Pike County High School was one of the winners of the SLIS Book Bonanza for the Black Belt and Beyond program at the University of Alabama. 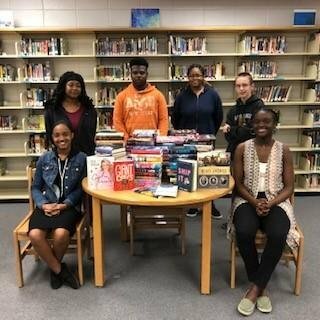 The PCHS Library received approximately $2600 in free books! !